Sergey Solovev started following Broccoli Broccoli. q 1 started following Broccoli Broccoli. 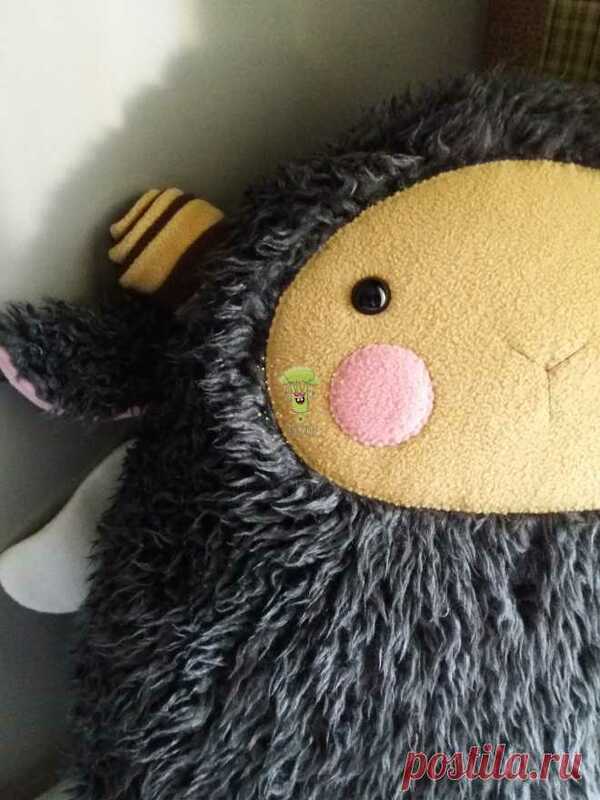 Broccoli Broccoli posted Подушка-игрушка "Барашек Shon" Адрес сайта: brocoli.livemaster.ru to Pillows. Broccoli Broccoli started following Mariya Ivanova. 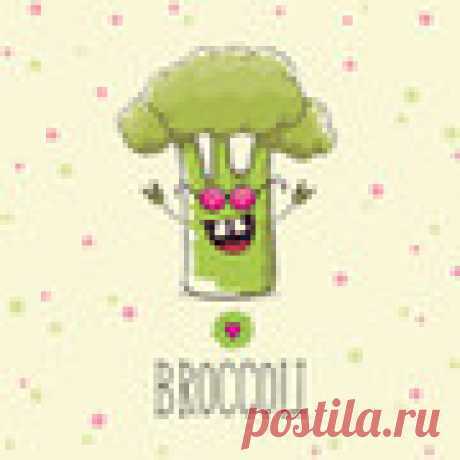 Mariya Ivanova started following Broccoli Broccoli. Broccoli Broccoli started following Broccoli Broccoli. Broccoli Broccoli started following Gold quotes by Olga Kotsenko. Broccoli Broccoli started following MYTH. Healthy lifestyle by Izdatelstvo MIF . Broccoli Broccoli started following Heavier than air by Vyacheslav Krivolutskiy. Broccoli Broccoli started following HANDS NOT FOR BOREDOM by vasiliy titov. Broccoli Broccoli started following Fitness for a brain by fit4brain .